Workshop documentary - "Mr. 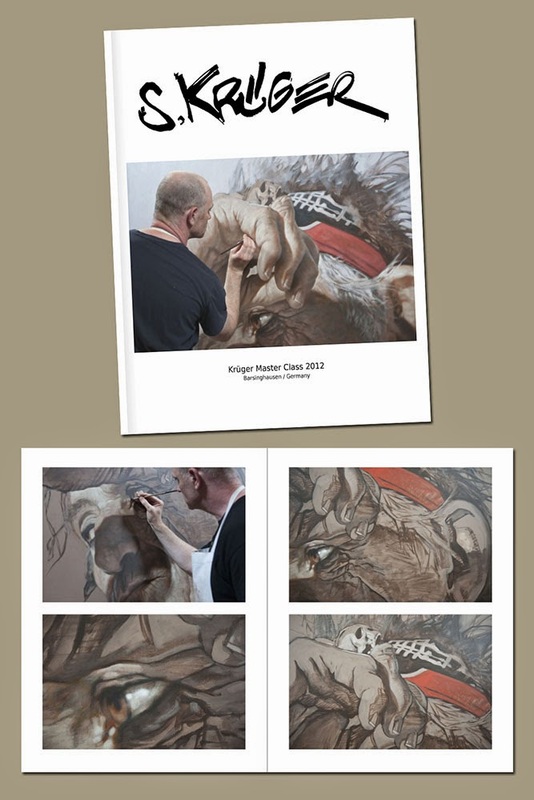 Roll"
We are publishing a brand new book featuring Krüger's 2012 Master Class (photo documentary). The publication is limited to only 100 books all signed by Sebastian! The publication includes 65 photos. Size: 20.4 x 27 cm. The book costs 60.00 Euro (U$ 85.00) incl. shipping & packing. To reserve a copy simply send an email to Bernd (schoenebaum@mc-art.de). See and enjoy how the magic happens!